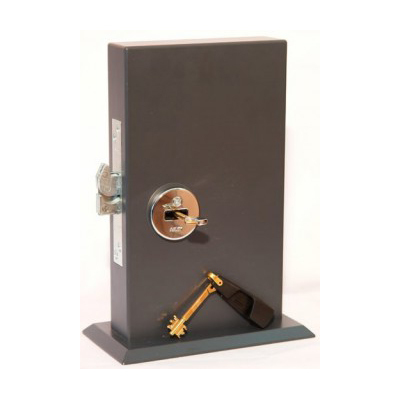 Security lock (security grade 7 according to EN 12209)with more than 1.000.000 key combinations. 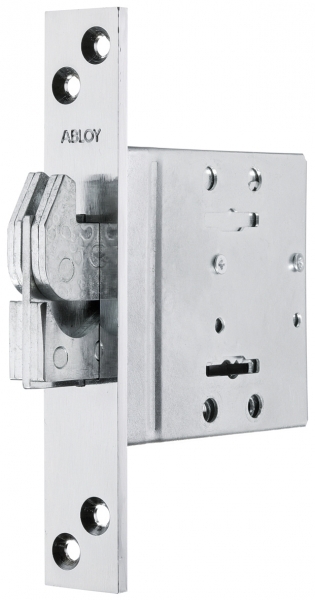 The lock is equipped with a hardened hook bolt, which is locked by turning the key 360°. 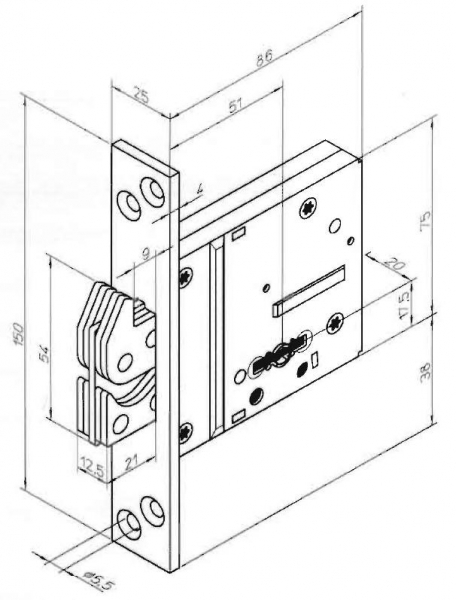 The patented key can only be removed when the deadbolt is fully locked or retracted. The hookbolt protrudes 20 mm. The lock can be easily installed into the same mortise as ABLOY 428 security lock. SL905X is the microswitch version of the lock. The switch changes the status during the last ¼ turn of the key to the locking direction.